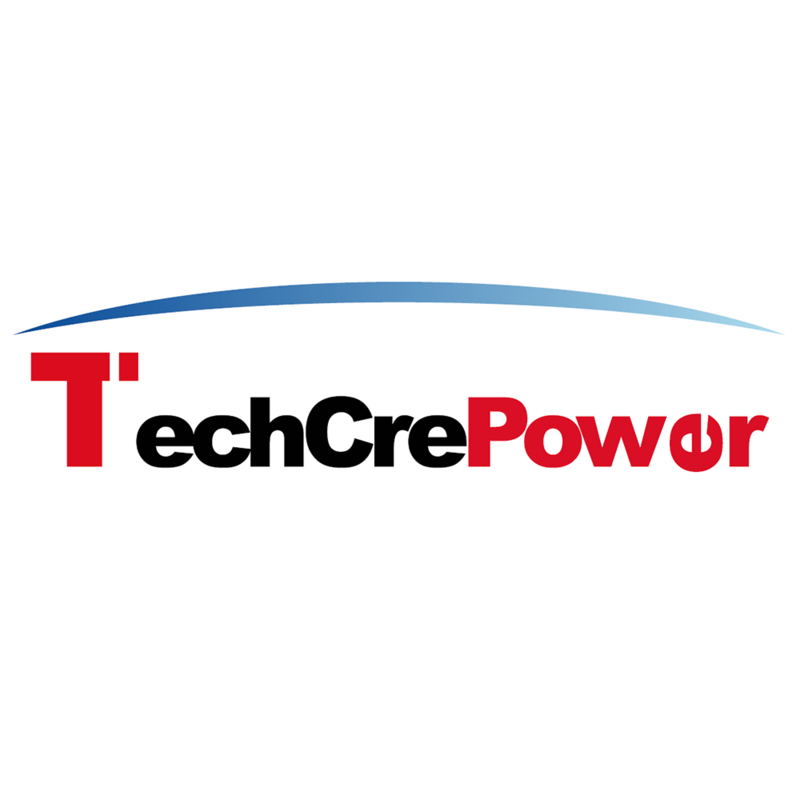 Established in 2003, TECHCREPOWER TECHNOLOGIES LTD is specialized in R&D and production of access control Products, including RS232/485 and TCP/IP based access controller, IE web control panel, RFID network & offline access controller, and other peripheral products, as well as the hotel lock system including hotel lock, IC hotel lock, Magnetic card lock...what's more, we provide the advanced Wireless and TCP/IP based networking lock system! High quality and professional services are our advantages to satisfy clients! We strictly control the quality and regard it as our base for existence! Our products are chosen high quality materials and ensure the stability; our workers are well trained and can provide very professional work! All products are conducted with strict QC to meet the international Standards CE, FCC and UL. We are proud of our high quality products and first-rate services! Our products are exported to Southeast Asia, the Middle East, Africa, South America, the US, Europe and, other regions and countries. Our Target: provide cost-effective products and timely services with the concept of “one store purchasing”, realize win-to-win cooperation!